This men's solid black polo shirt is one of the basic clothes that any man should own. 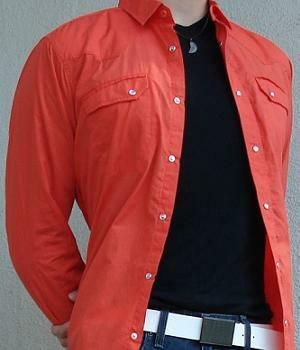 A black polo is inexpensive and works extremely well in layering with other clothes. Get one if you haven't! 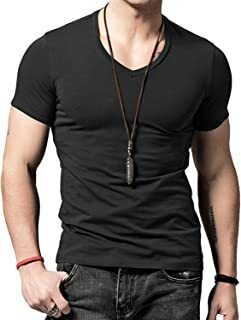 One GREAT way to pair a black polo shirt is pair it with a white short sleeve t-shirt underneath. The sharp contrast between these two neutral colors is interesting and pleasing to the eye! BUY this black polo NOW b4 they run out!